Designed by TE Slot for the Dutch firm De Schelde, the S.21 was a single seat fighter which reached the advanced prototype stage. 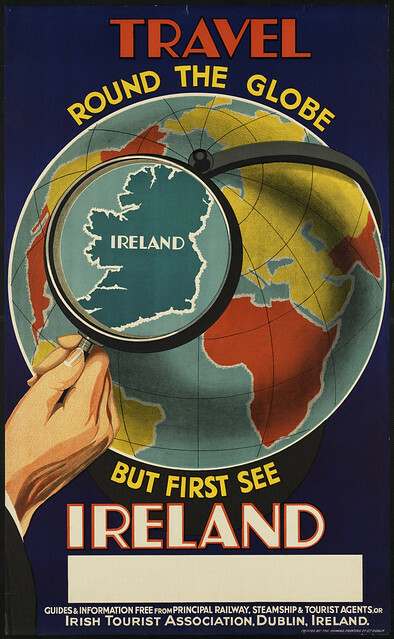 Construction commenced early in 1939. Slot believed that, with all the weight concentrated on the fighter's CG. the S.21 would make an excellent gun platform and offer a degree of maneuverability comparable with, if not superior to, that of more orthodox single-seat fighter configurations. 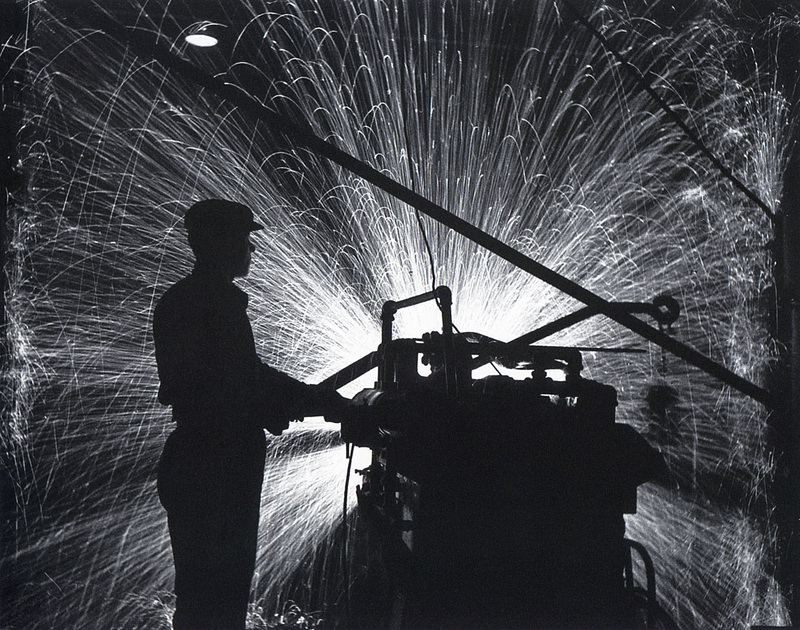 Superb view with the firepower concentrated in the nose were to be other advantages. 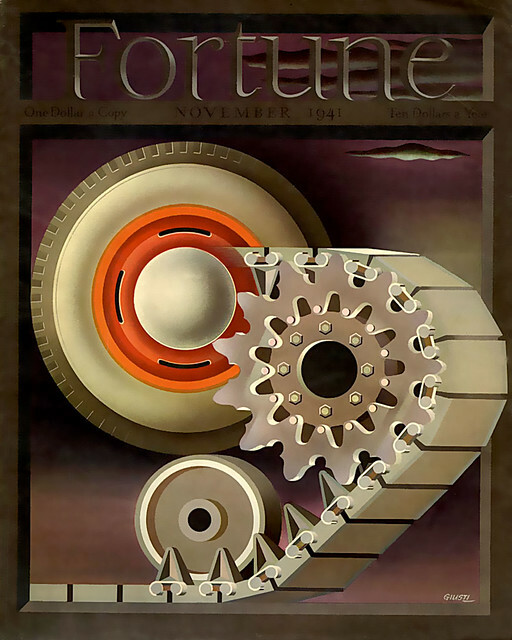 Of course the concept was not new when you look at other designs of the period including the SAAB-21A, Vultee XP-54 and the original Bell XP-59 design. However, aspects that deviated from these designs included an extensively glazed cockpit and a semi-reclined seat for the pilot. The intended powerplant was to be a Daimler-Benz DB 600Ga 12-cylinder inverted-vee of 1,050hp. A three bladed prop was driven via an extension shaft. Danger for the pilot from the pusher prop when in the event of bailing out was to be solved by "jettisoning" the propeller just prior. Not only was it intended to take on the interceptor role, low-level ground attack was also envisaged. A 23mm Madsen cannon was to be fixed for the interceptor role and flexible for ground attack role. This being achieved by an automatic stabilising system whereby the pilot only had to adjust the rudder while operating the flexible cannon mode. Other armament included four 7.9mm FN-Browning machine guns. Estimated maximum speed of 367 mph at 13,125 ft, and a maximum continuous cruise of 323mph was "feasible". 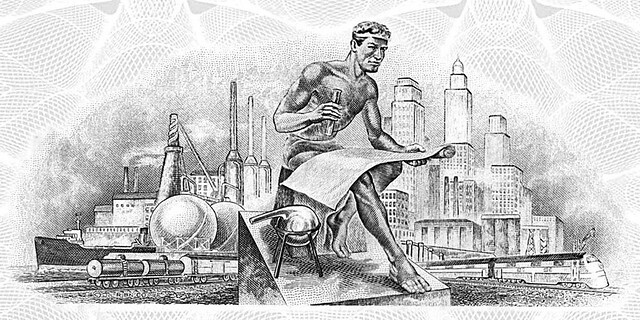 Unfortunately, no opportunity to confirm these calculations was to present itself. 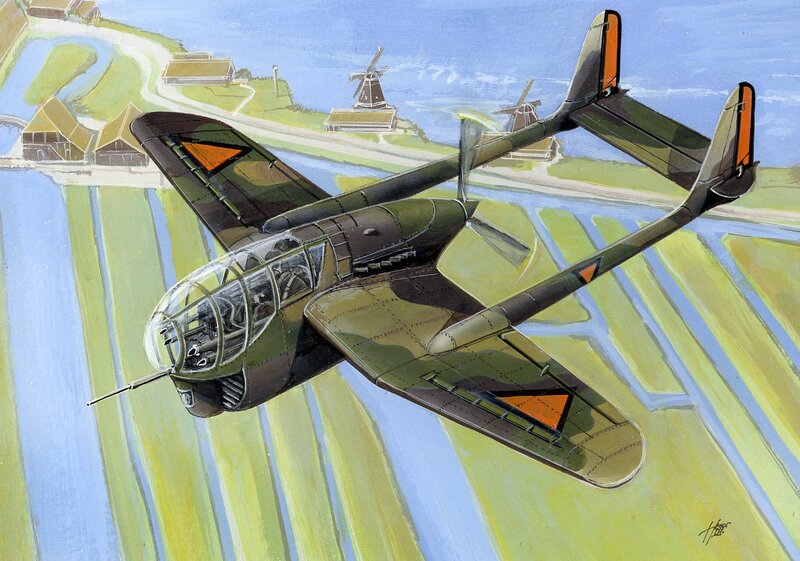 The prototype was in final assembly in May 1940 when the Wehrmacht occupied the De Schelde factory. the airframe was transported to Utrecht where it was tested to destruction in the Zerlegebetrieb (Analysis Department). Abdiel-class fast cruiser minelayer (first group) ordered on 21st March 1939 from R & W Hawthorn, Leslie & Co Ltd at Hebburn on Tyne. 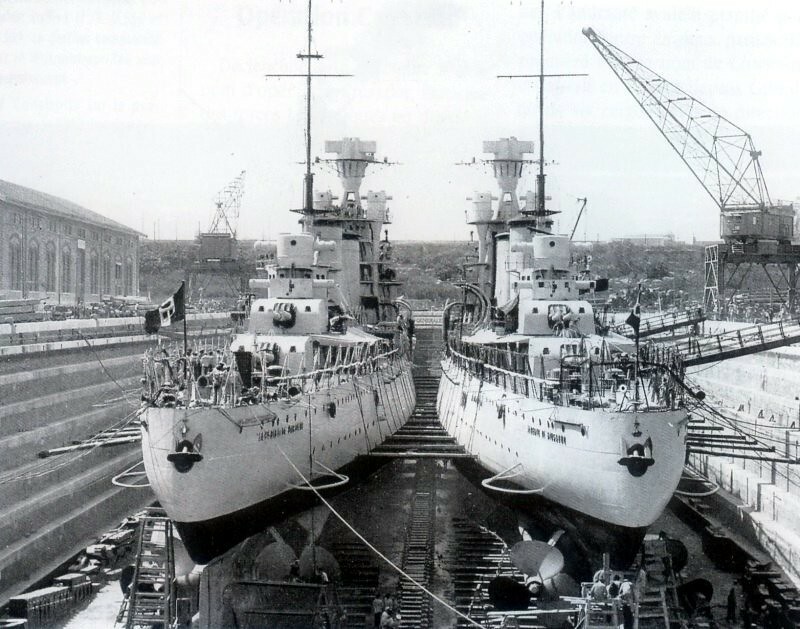 The ship was laid down on 8th June 1939 and was launched on 4th September 1940 as the first RN ship to carry the name. Her build was completed on 25 August 1941. 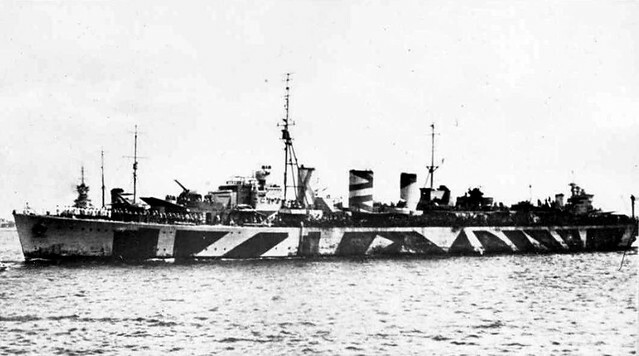 Like her sister ships this cruiser was not included in the Admiralty lists of adoptions by civil communities in UK after the Warship Week National Savings campaigns between December 1941 and June 1942. On Feruary 1st, 1943, hit aft by torpedo fired from U617 in position 32.12N 24.52E East of Tobruk. Sank quickly after 2 hours. 155 killed included 2 civilians. Some casualties were caused by explosion of depth charges. 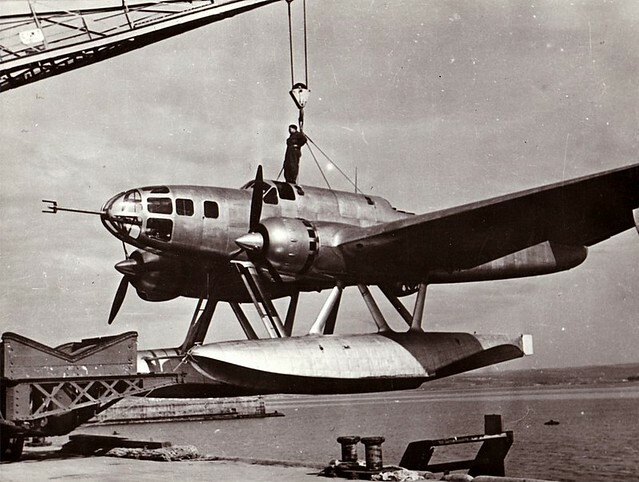 The Bloch MB.480 was a French twin-engined torpedo-bomber/reconnaissance floatplane designed just before the start of the Second World War by Société des Avions Marcel Bloch. 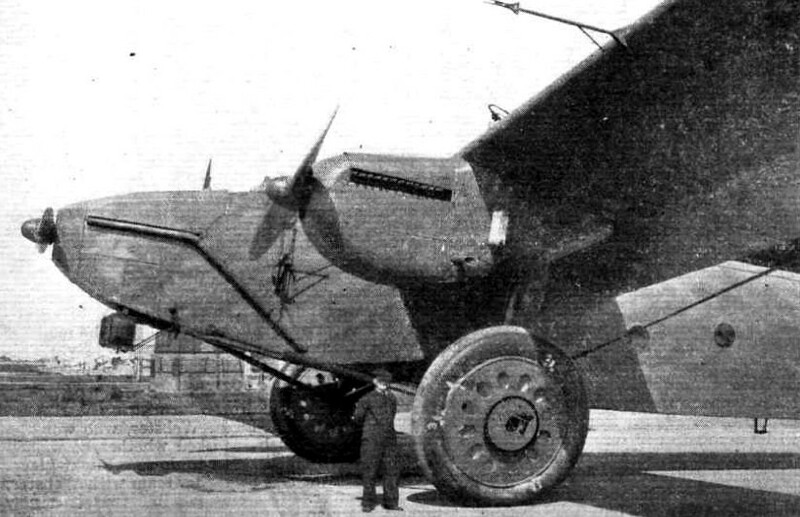 Only two were built, the French Navy deciding to use landplanes instead. "A fine representation of one of the wonders of electrical engineering - over the years with London Transport I've been privileged to see a few of these 'sci-fi' beasts (and indeed move one). 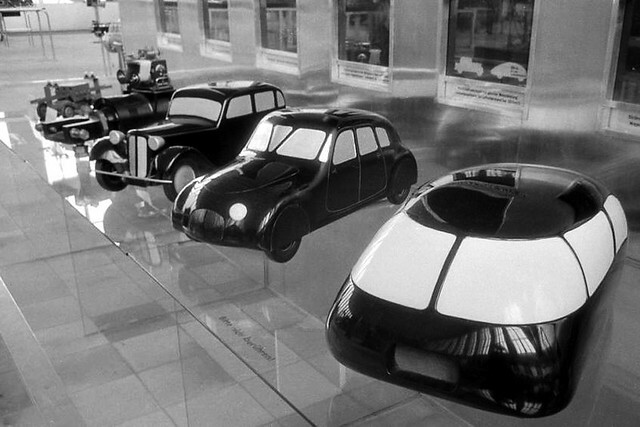 They are wonderful in action - real 'Metropolis' stuff - and I recall, I'm sure, that the old Birmingham Museum of Science & Industry (that joyful old place on Newhall St that we visited so often in the 1960s to press buttons and watch things work) had one that worked. 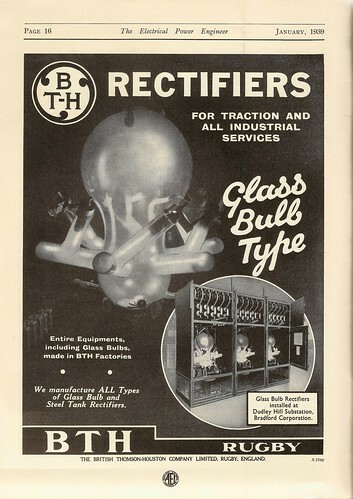 BT-H, part of AEI, were based at Rugby and were one of the great names in British electrical engineering. The advert notes that this was built for one of the trolleybus sub-stations, Dudley Hill, on the Bradford, Yorkshire, network - the system destined to be the last UK trolleybus operator until 1972". 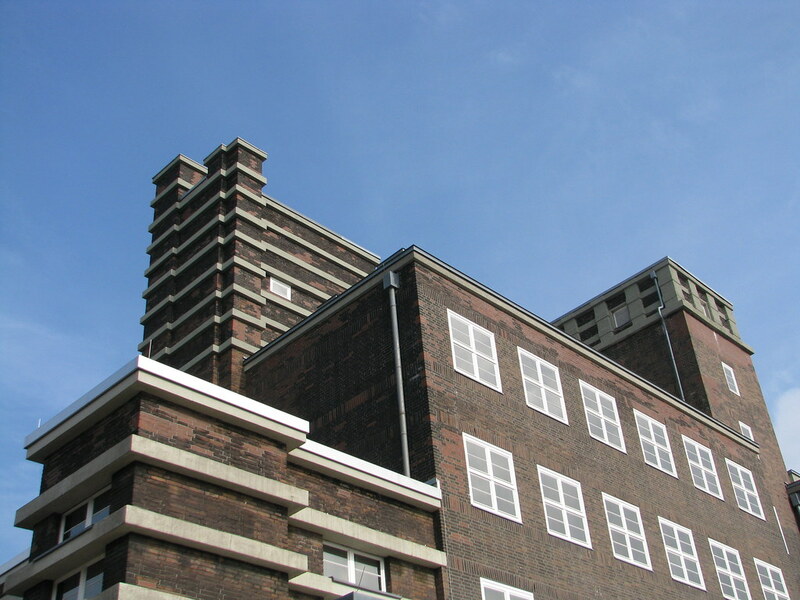 Former central storehouse of one of the most significant European enterprises of the 20th century: the "Gutehoffnungshütte" (GHH) in Oberhausen, Ruhr. 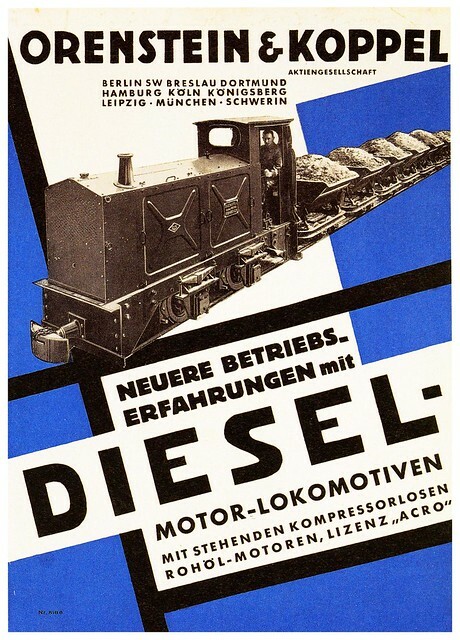 Designed by Peter Behrens. 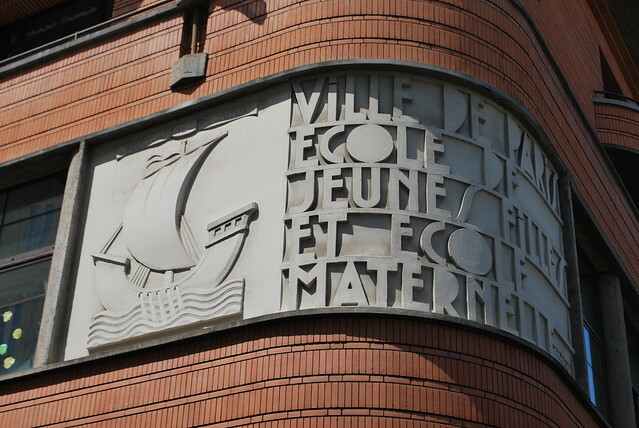 Built 1921-1925. 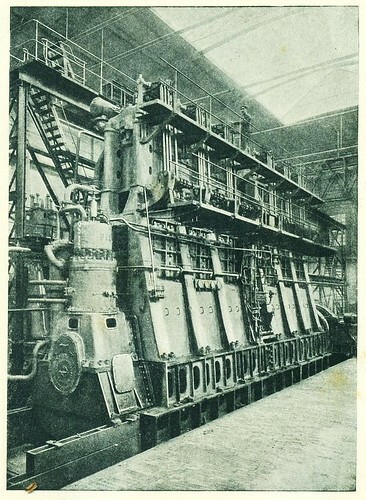 The Beardmore Company (mainly shipbuilders by the 1920s) developed the Inflexible (designed by Adolf Rohrbach) to demonstrate the then-innovative stressed-skin metal construction. 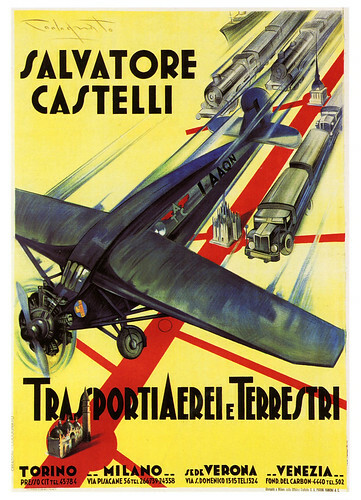 Unusually for 1928 it was also a mid-wing monoplane at a time when most large aircraft were still wood and fabric biplanes. The Inflexible's maiden flight proved what many had expected — that the aircraft was too heavy for its three Condor engines. 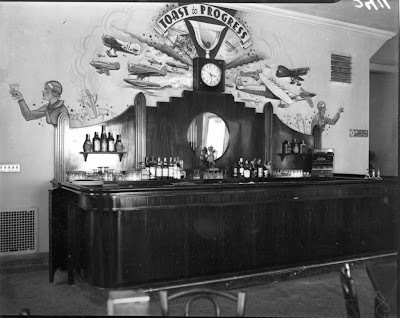 As author Bill Gunston put it, 'although it was incapable of serving any useful role it could at least fly'. Within two years its flying career was over and it was dismantled to save space, ending its days in experiments to investigate airframe corrosion. 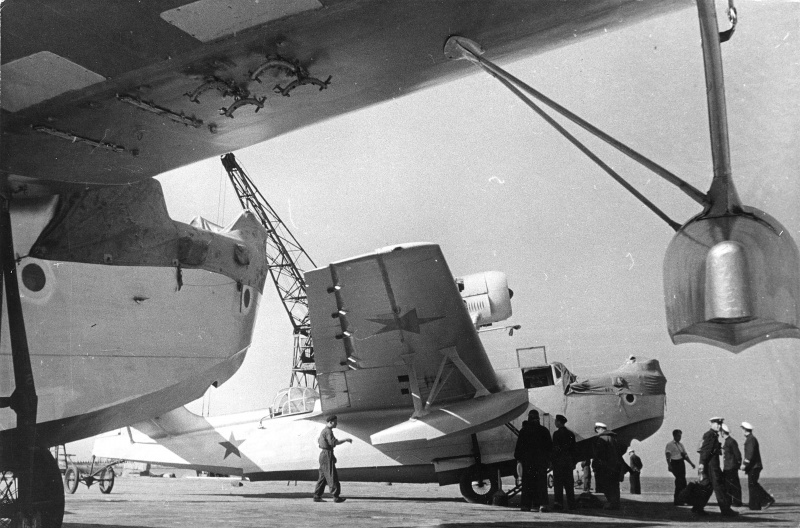 A related design was the Beardmore Inverness, an all-metal flying boat whose creators had such faith in its airworthiness that it was equipped with two large masts and sails to get it home in the event of a forced water landing. 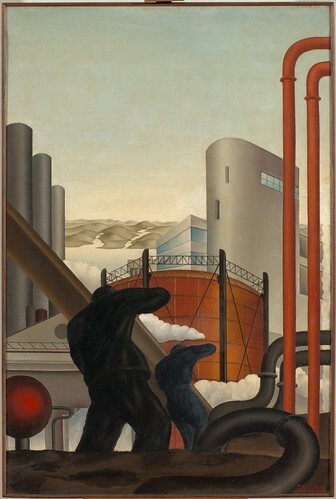 Luigi Russolo (1885-1947) was an Italian painter and self-taught musician. In 1913 he wrote The Art of Noises, which is considered to be one of the most important and influential texts in 20th century musical aesthetics. 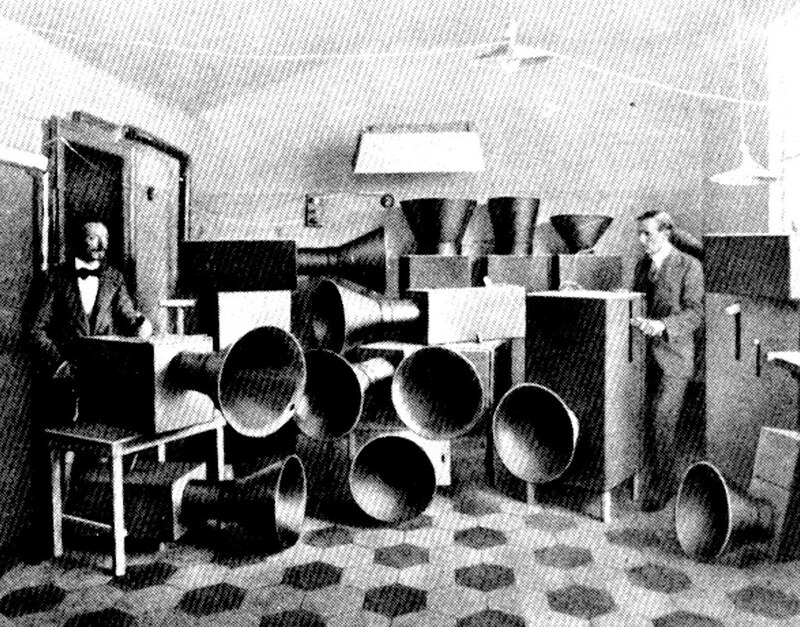 Russolo and his brother Antonio used instruments they called "intonarumori", which were acoustic noise generators that permitted the performer to create and control the dynamics and pitch of several different types of noises. 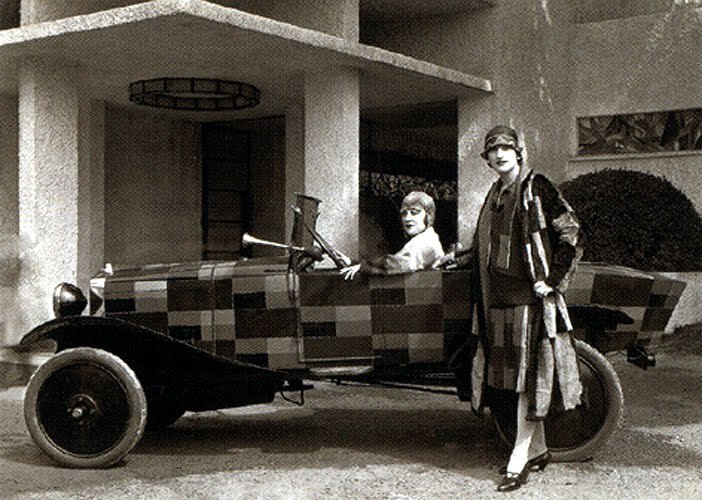 Russolo and Marinetti gave the first concert of Futurist music, complete with intonarumori, in April 1914 (causing a riot). 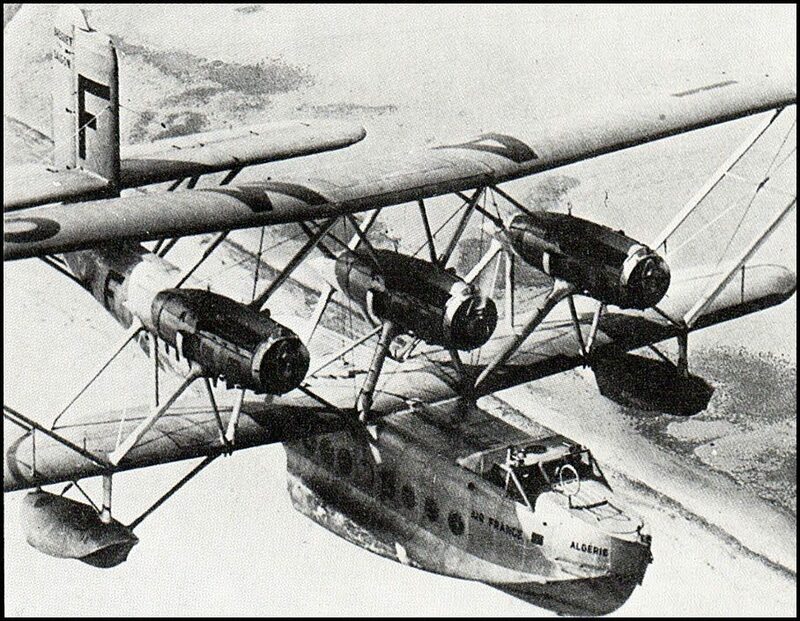 The Breguet 530 Saigon was a civil version of the Breguet 521 long-range three-engine military reconnaissance flying boat. 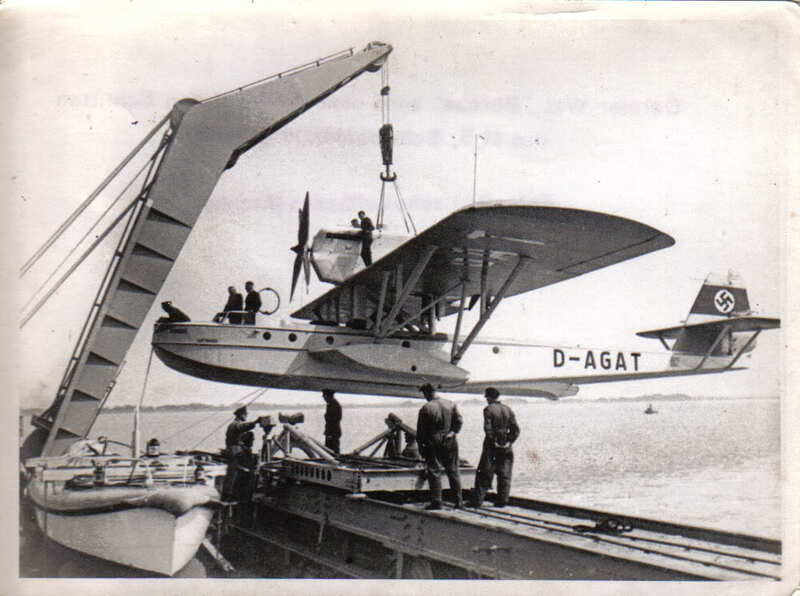 It was developed from the British Short S.8 Calcutta in 1932. 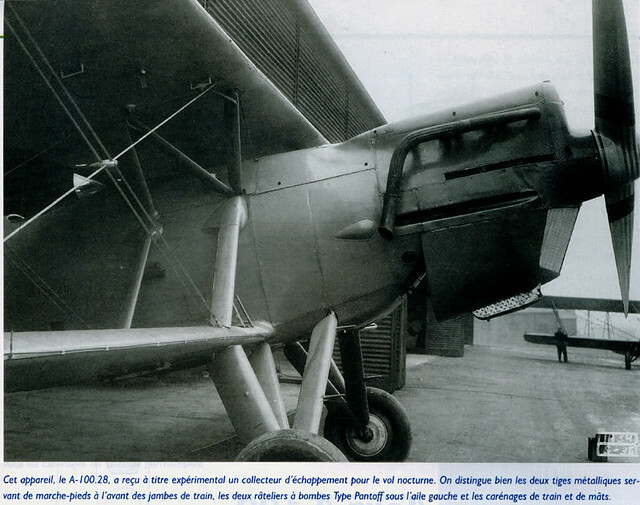 Only two Br.530 were built, both used by Air France with its own names - 'Algerie' and 'Tunisie'. 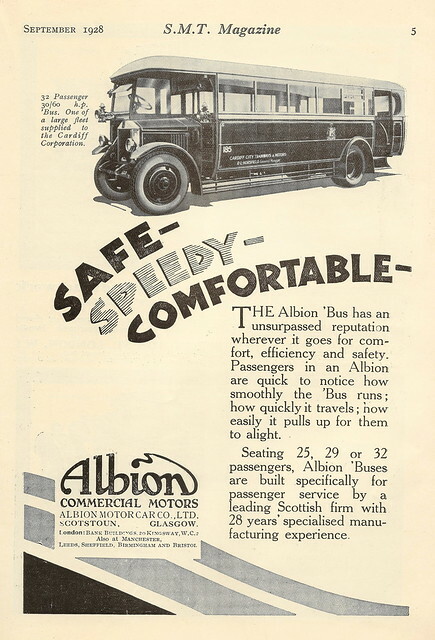 This 1928 advert shows a single deck chassis built for Cardiff Corporation - and unusually doesn't make play of the slogan 'Sure as the Sunrise" that was Albion's tag-line.